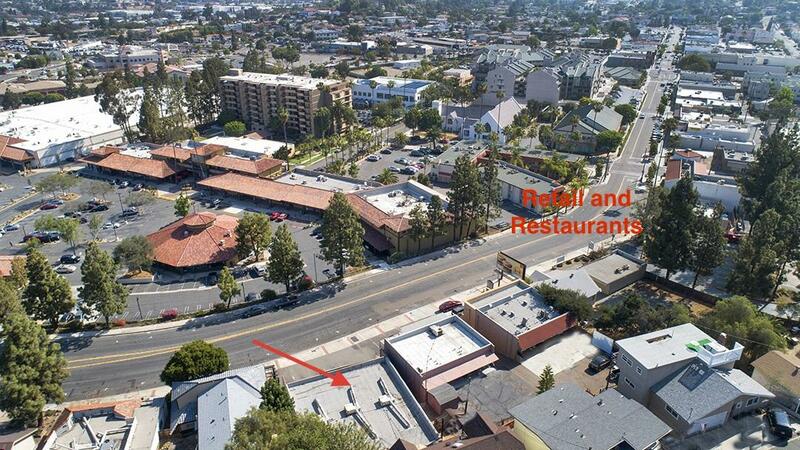 Large price reduction to reflect building condition but look at this La Mesa Village location! 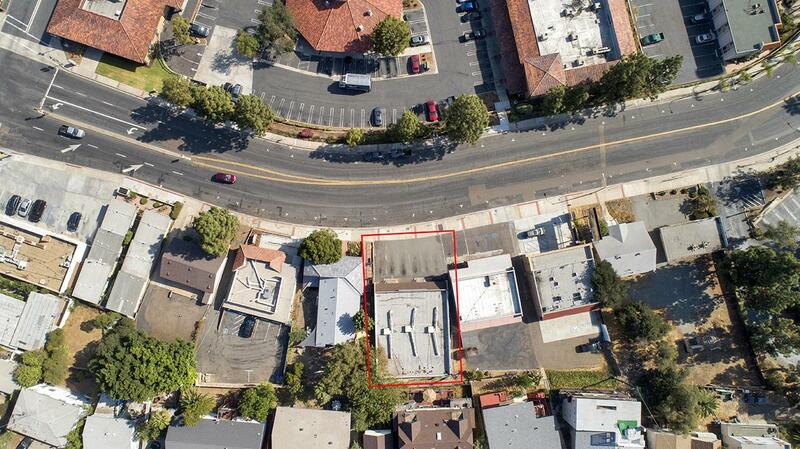 This 3163 square foot (per appraisal) free standing building is in one of the hottest areas in San Diego. 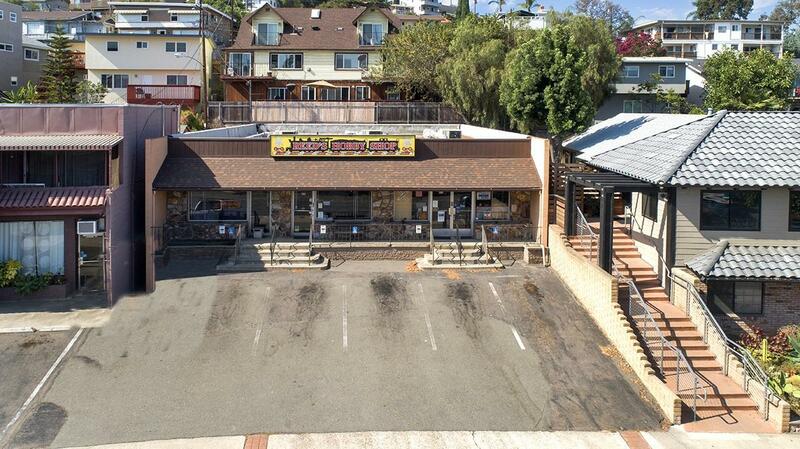 Located on a 6286 sq ft lot (per title company) with private parking, it is walking distance from the new restaurants and shops in the Village as well as close to the trolley line. Originally set up as three separate retail spaces, the interior walls were removed for owner-occupied hobby shop but could be easily built out. One restroom exists with hook ups for two others. Property has three electric meters. 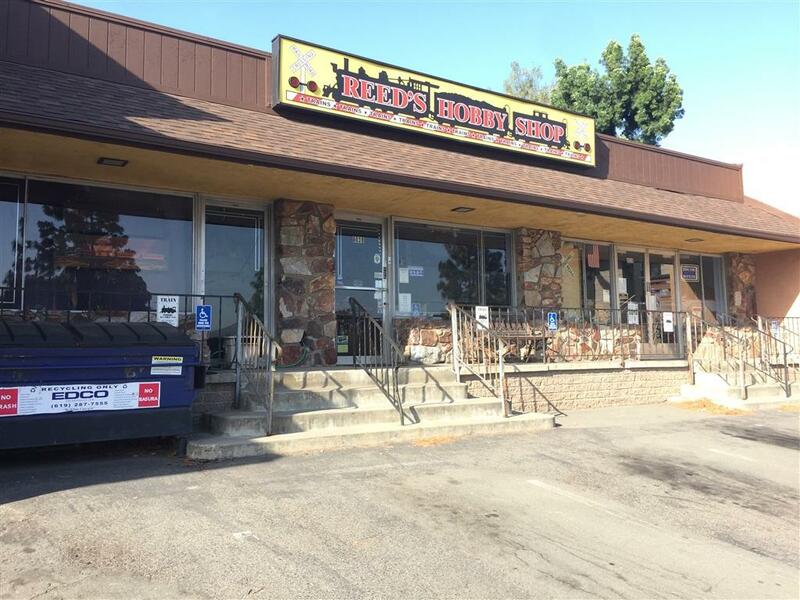 With its prominent exposure, easy in and out, and quick access to the 8 and the 125 freeways this is ideal for a buyer looking to get into the Village. Listing provided courtesy of Tracey Stotz, Broker. Listing information © 2019 San Diego MLS, Inc.